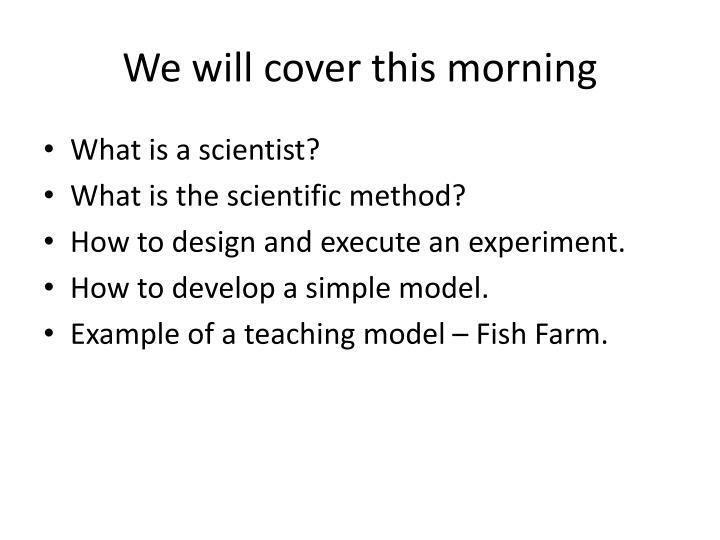 Experimental Design and Modeling in Aquaculture. 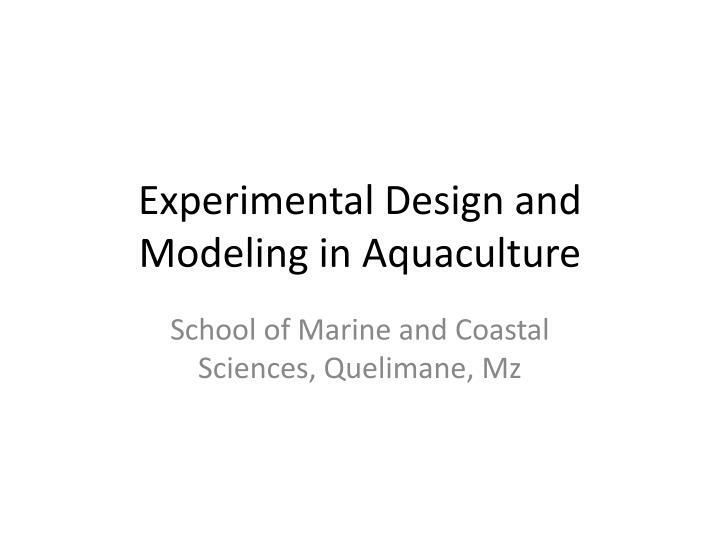 School of Marine and Coastal Sciences, Quelimane , Mz. 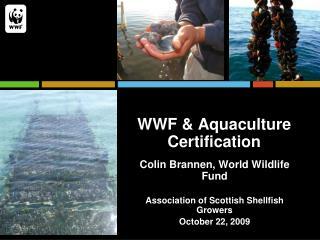 We will cover this morning. 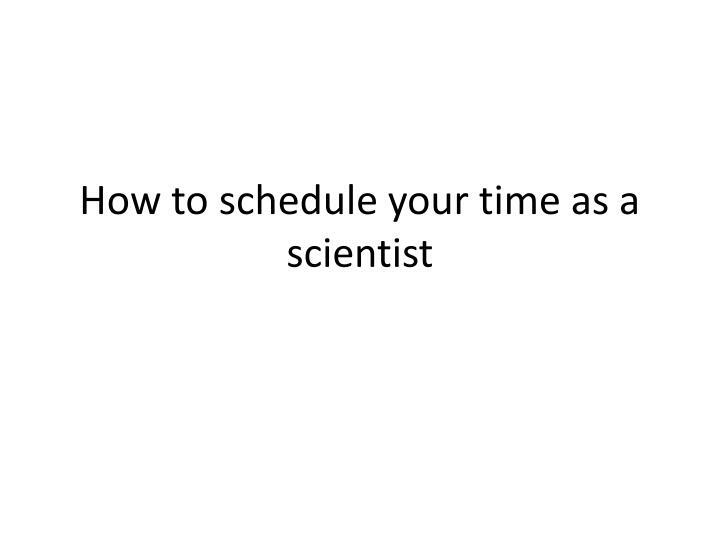 What is a scientist? 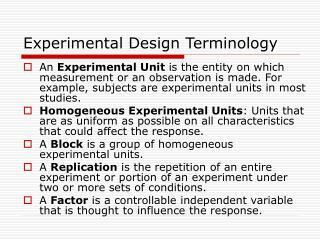 What is the scientific method? 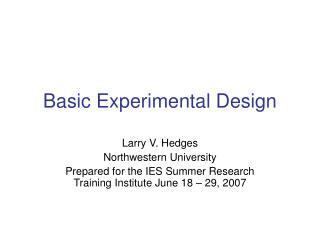 How to design and execute an experiment. 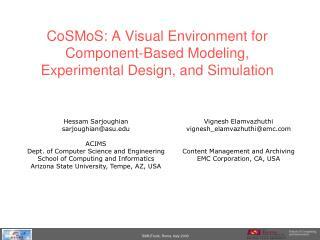 How to develop a simple model. 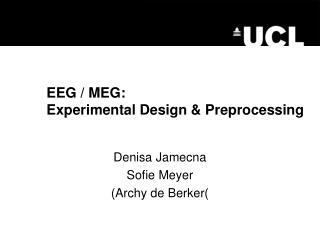 How to design and execute an experiment. 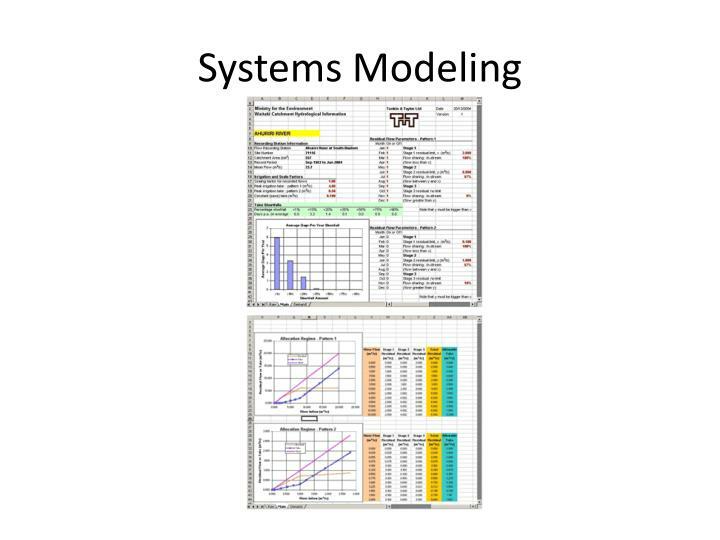 How to develop a simple model. 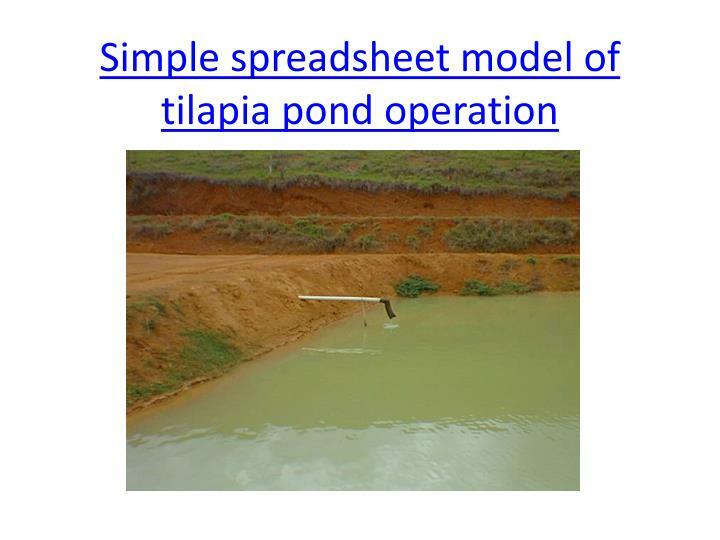 Example of a teaching model – Fish Farm. 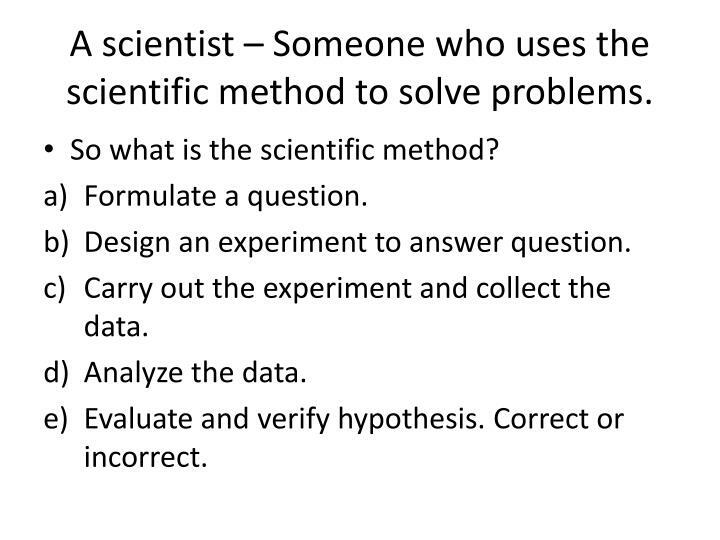 A scientist – Someone who uses the scientific method to solve problems. 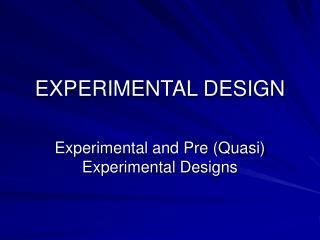 Design an experiment to answer question. 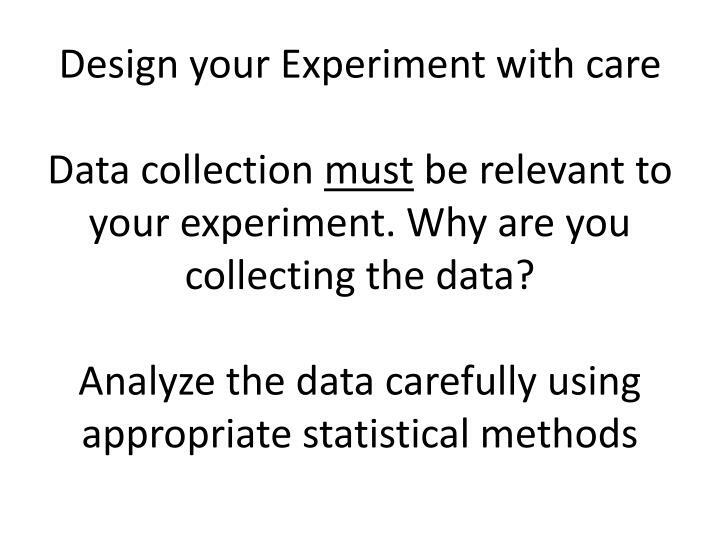 Carry out the experiment and collect the data. 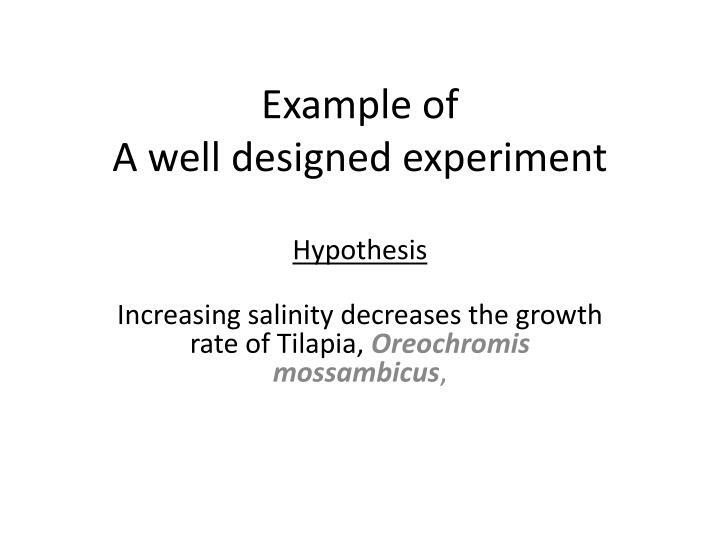 Evaluate and verify hypothesis. Correct or incorrect. 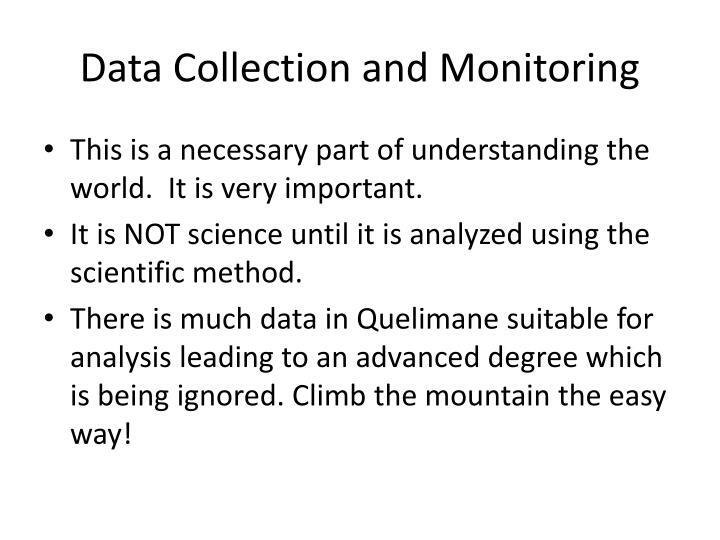 Science is like climbing a mountain. Only one way leads to the top. 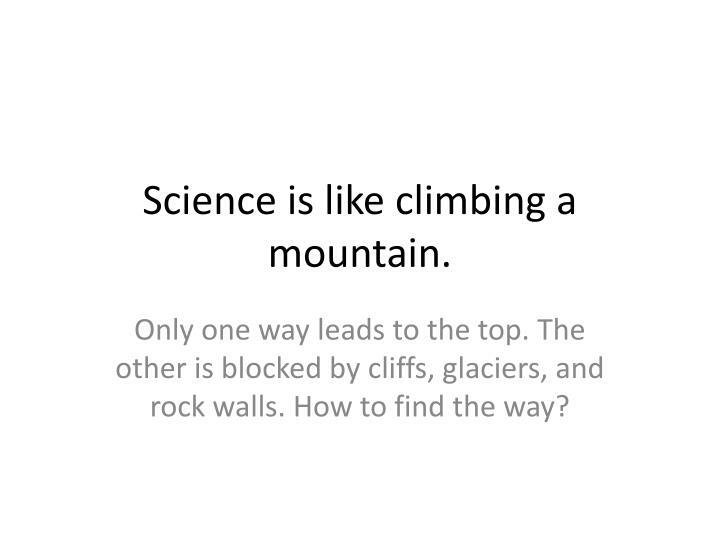 The other is blocked by cliffs, glaciers, and rock walls. How to find the way? 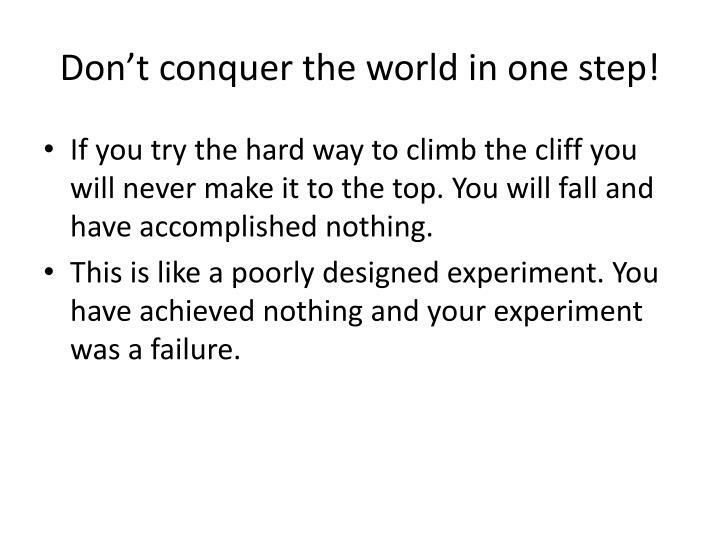 Don’t conquer the world in one step! If you try the hard way to climb the cliff you will never make it to the top. You will fall and have accomplished nothing. This is like a poorly designed experiment. You have achieved nothing and your experiment was a failure. Look for the easy way! 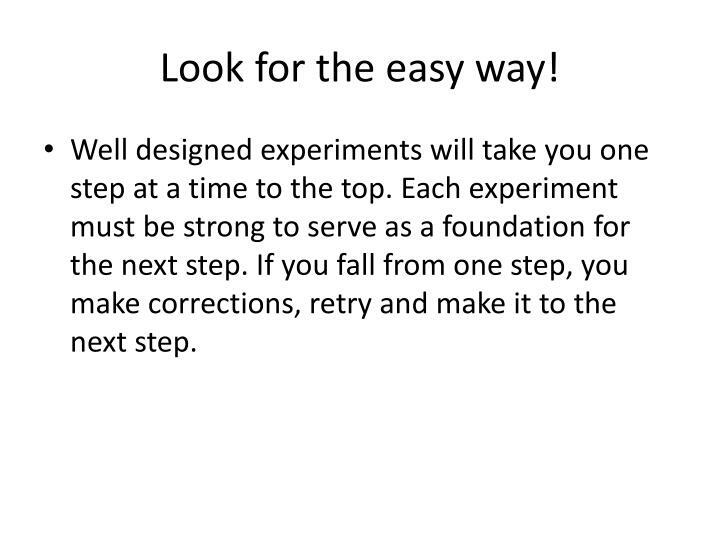 Well designed experiments will take you one step at a time to the top. 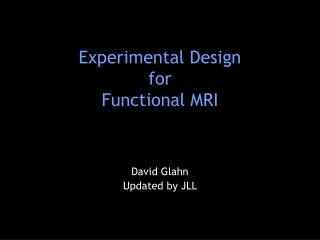 Each experiment must be strong to serve as a foundation for the next step. If you fall from one step, you make corrections, retry and make it to the next step. 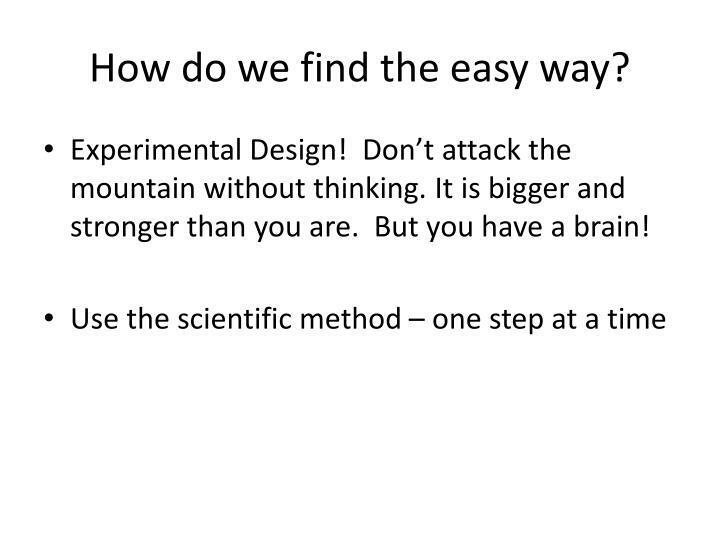 How do we find the easy way? 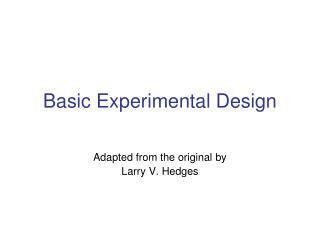 Experimental Design! Don’t attack the mountain without thinking. It is bigger and stronger than you are. But you have a brain! This is a necessary part of understanding the world. It is very important. 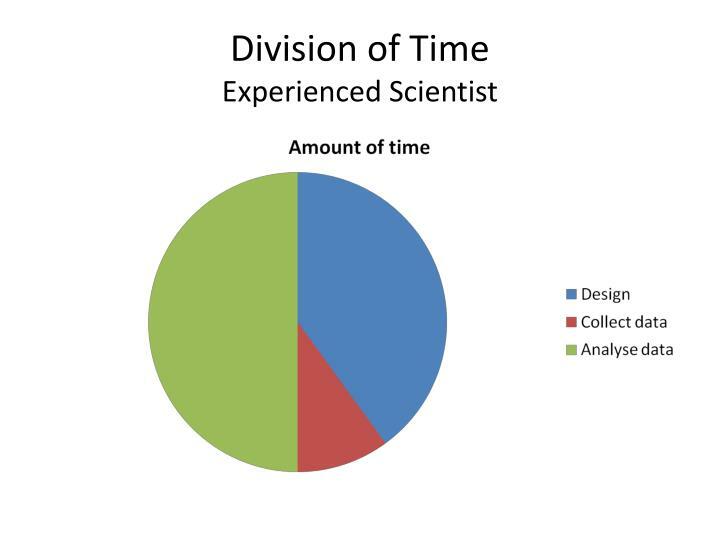 It is NOT science until it is analyzed using the scientific method. 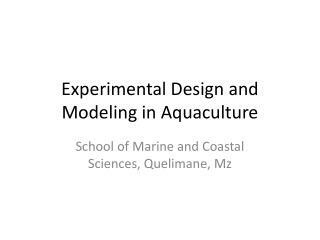 There is much data in Quelimane suitable for analysis leading to an advanced degree which is being ignored. Climb the mountain the easy way! 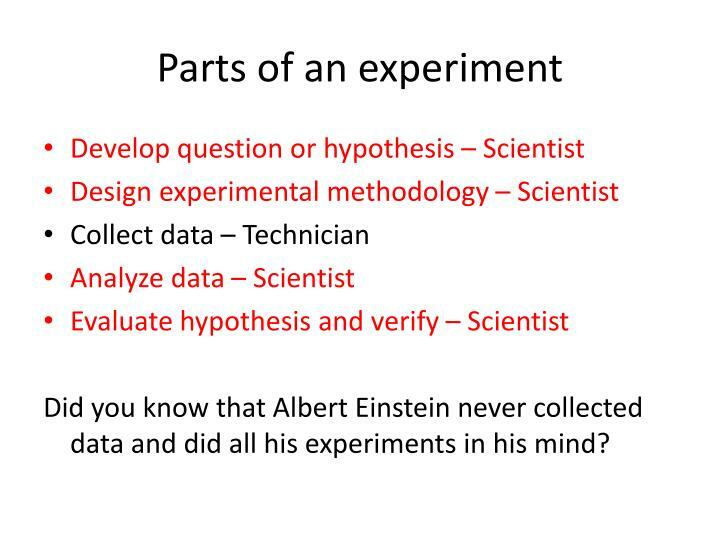 Did you know that Albert Einstein never collected data and did all his experiments in his mind? 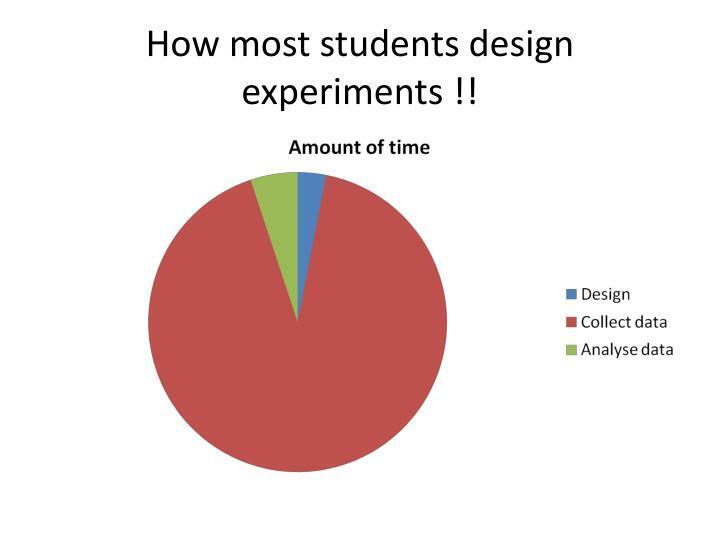 How most students design experiments !! 10 fish in each aquarium under identical conditions. 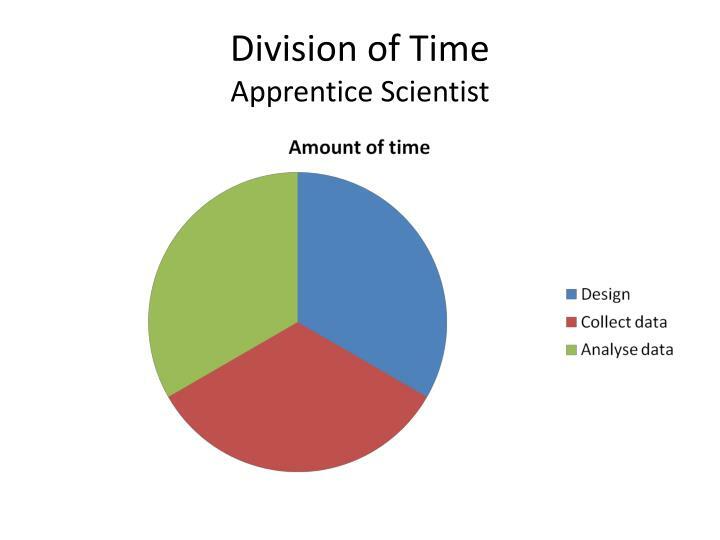 Measured and identified. Maximum food provided for several weeks. Aquaria cleaned and water replaced daily. 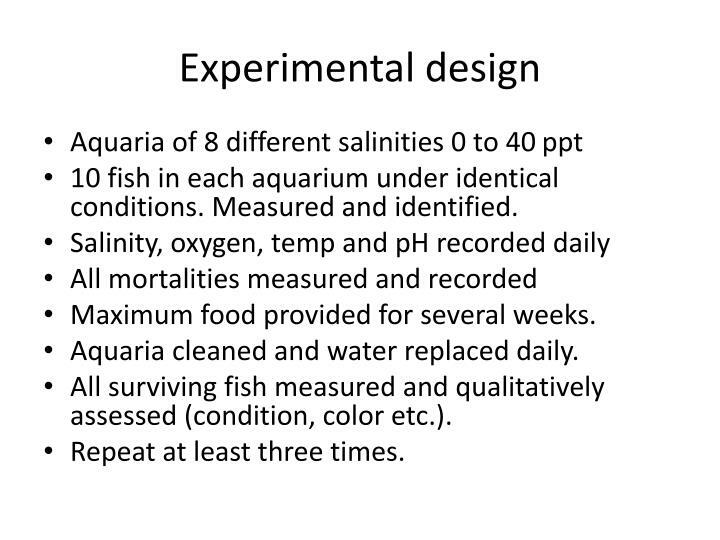 All surviving fish measured and qualitatively assessed (condition, color etc.). 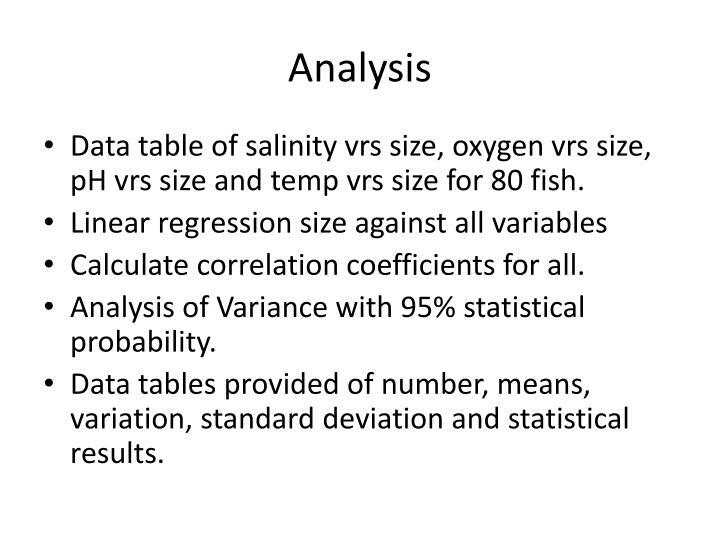 Data table of salinity vrssize, oxygen vrs size, pH vrs size and temp vrs size for 80 fish. Calculate correlation coefficients for all. 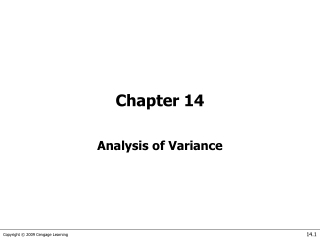 Analysis of Variance with 95% statistical probability. 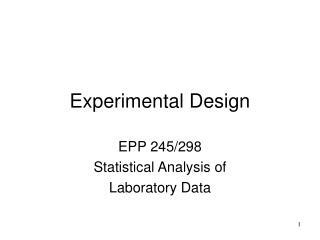 Data tables provided of number, means, variation, standard deviation and statistical results. 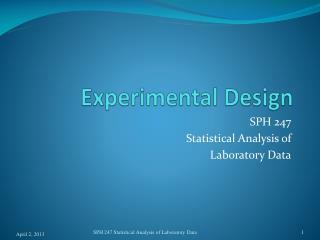 Based upon the analysis of data, accept or reject your original hypothesis. 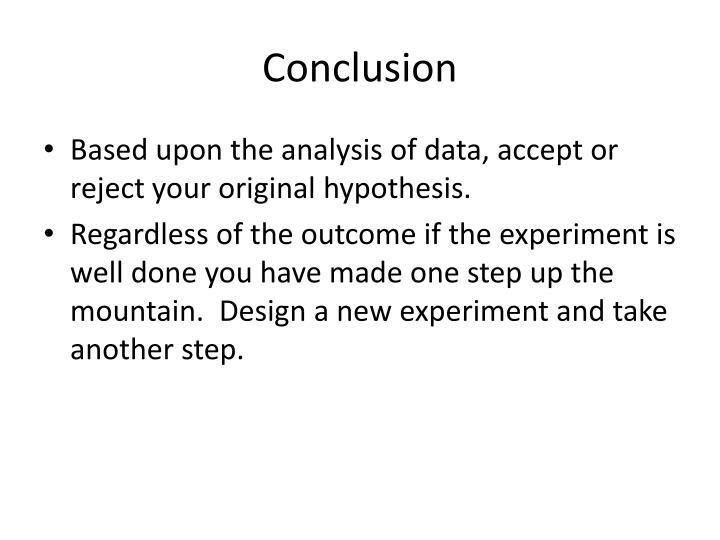 Regardless of the outcome if the experiment is well done you have made one step up the mountain. 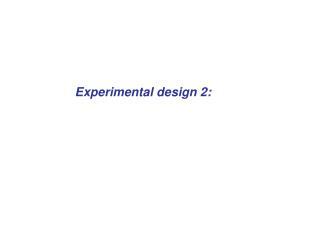 Design a new experiment and take another step. 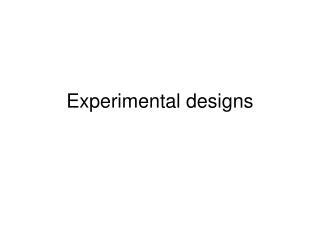 BUT they must be supported by experimental work. 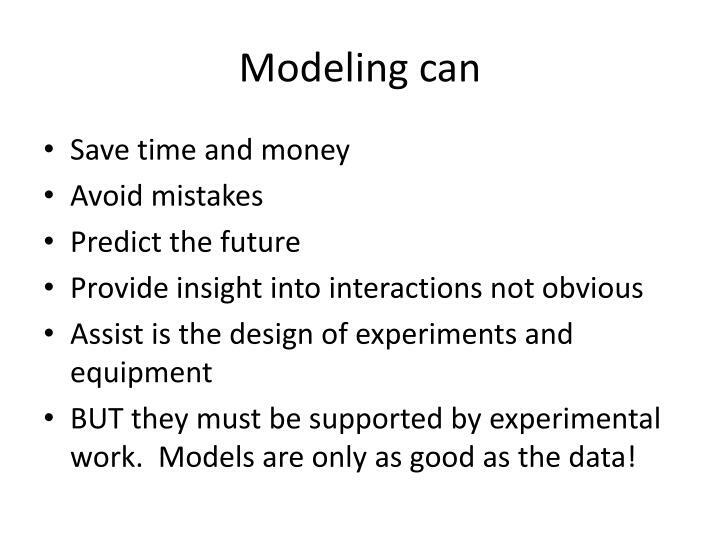 Models are only as good as the data! 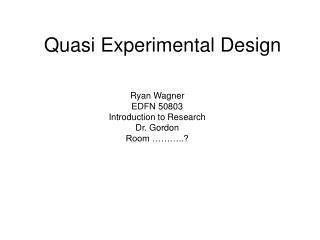 URBDP 591 A Lecture 6: Experimental and Quasi-Experimental Design -. 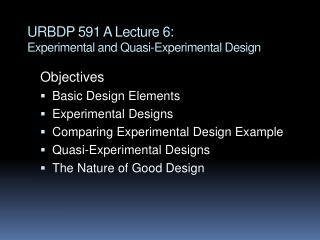 objectives basic design elements experimental designs comparing experimental design example quasi-experimental designs the nature of good design. 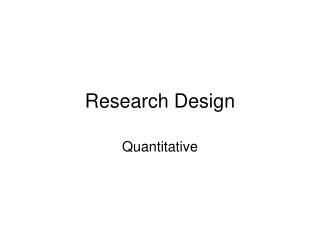 research approaches. Modeling as a Design Technique -. 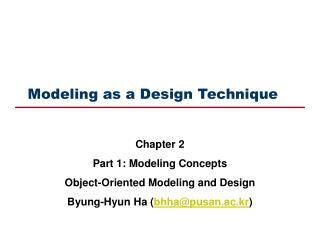 chapter 2 part 1: modeling concepts object-oriented modeling and design byung-hyun ha ( bhha@pusan.ac.kr ). 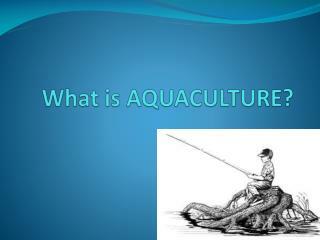 lecture outline. organization of the textbook introduction modeling object modeling technique. 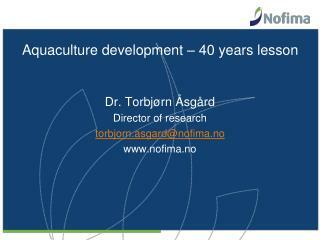 Dottybacks in Aquaculture -. 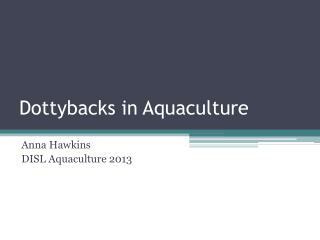 anna hawkins disl aquaculture 2013. what are dottybacks ?. 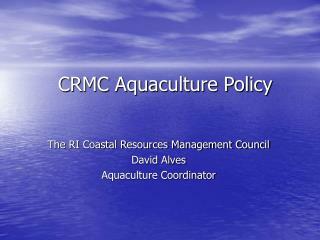 ornamental aquarium fish family pseudochromidae genus pseudochromis found wild in coral reefs aquaculture = cheaper. orchid dottyback , a.